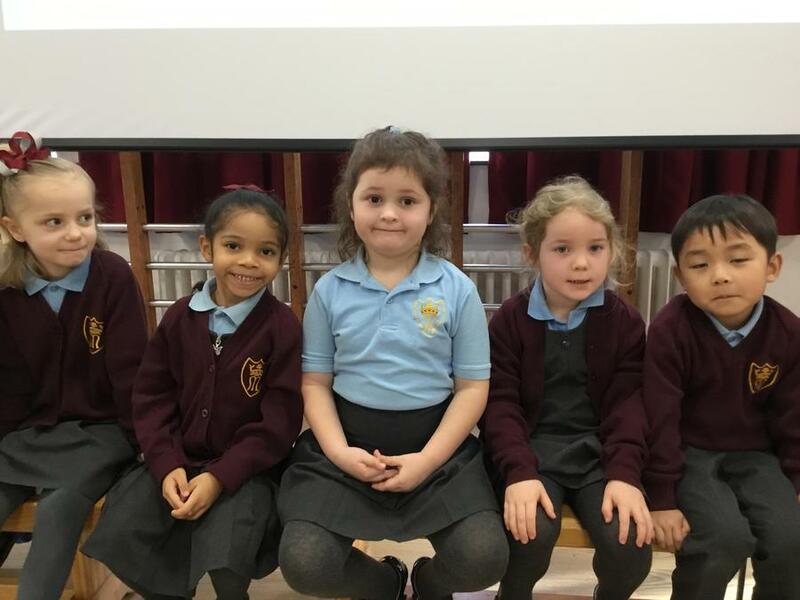 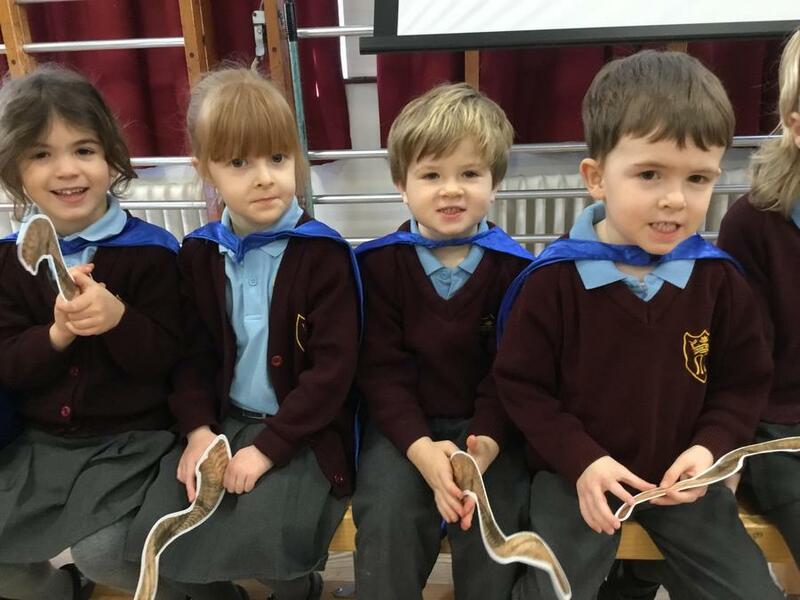 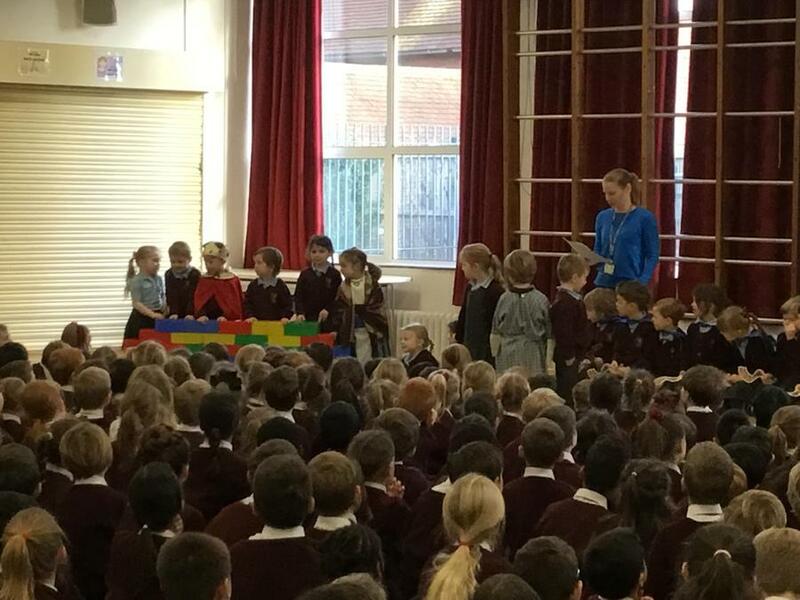 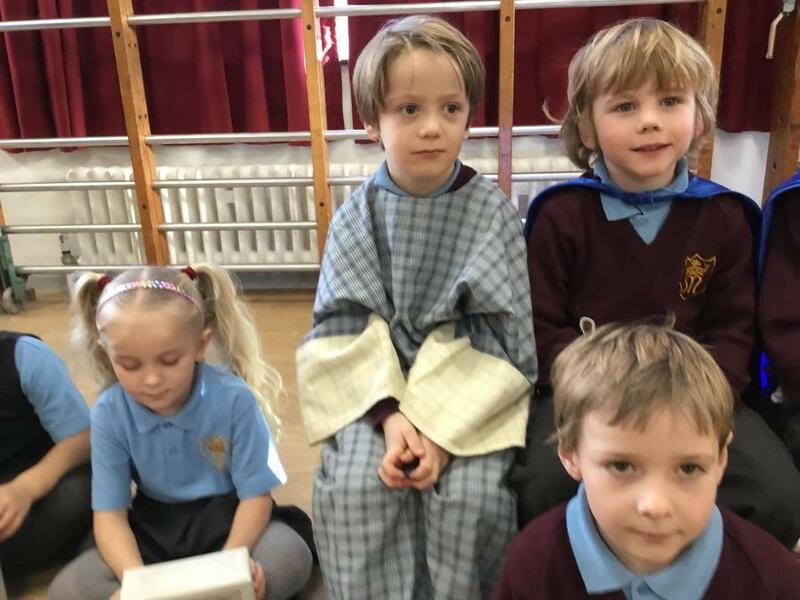 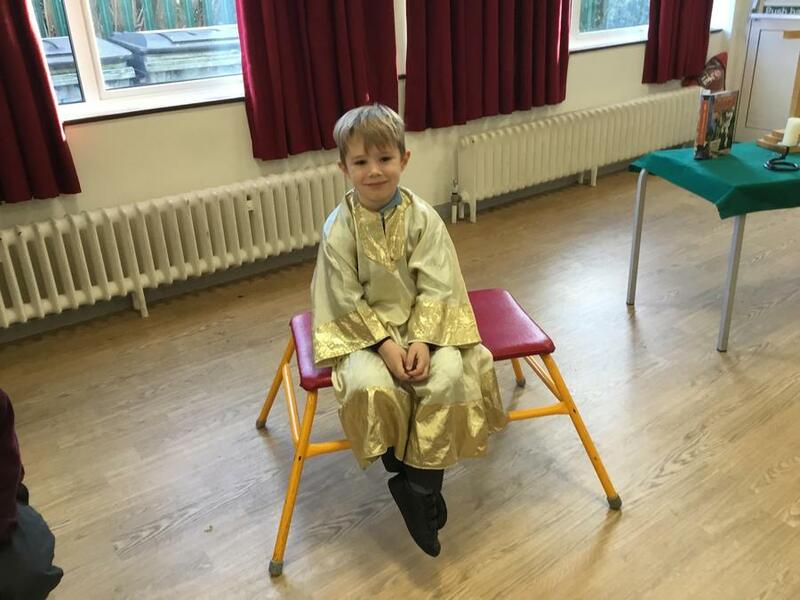 Today the school was treated to a lovely Bible Assembly lead by Miss Johnson and Dragonfly Class. 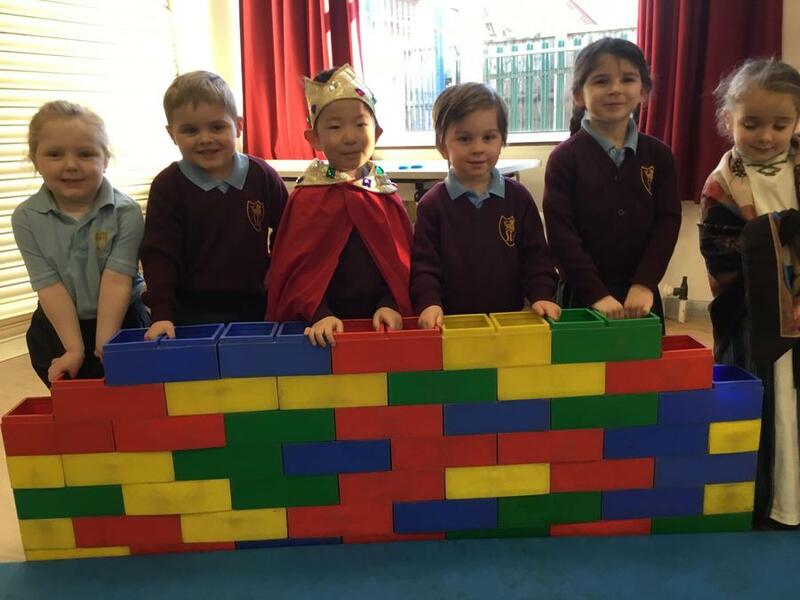 The children told us how Joshua put his HOPE and trust in God, and was then able to break down the walls of Jericho. 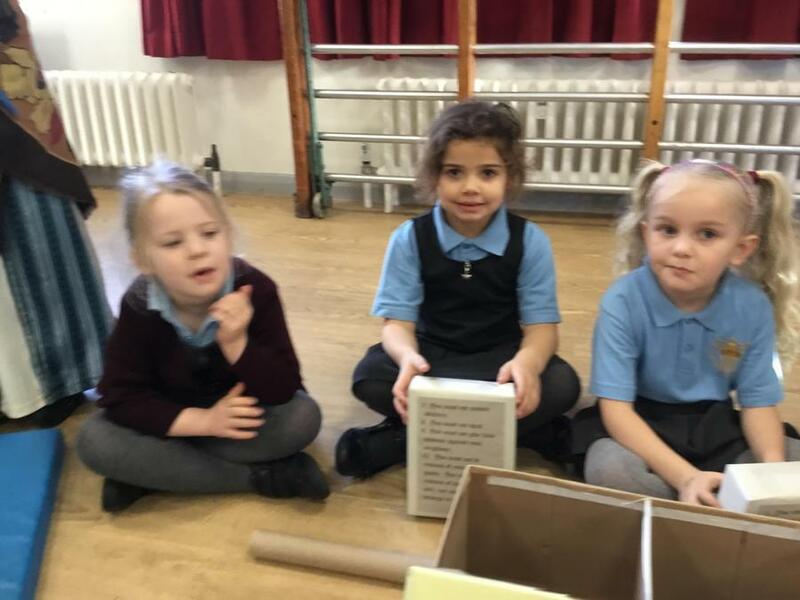 Pupils had the opportunity to reflect on challenges they would be facing in the next few weeks and to consider how they might deal with them. 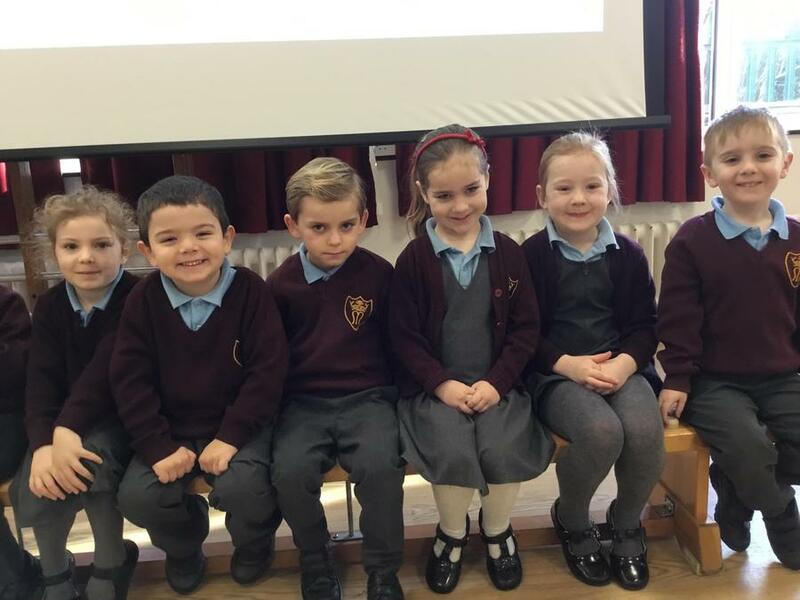 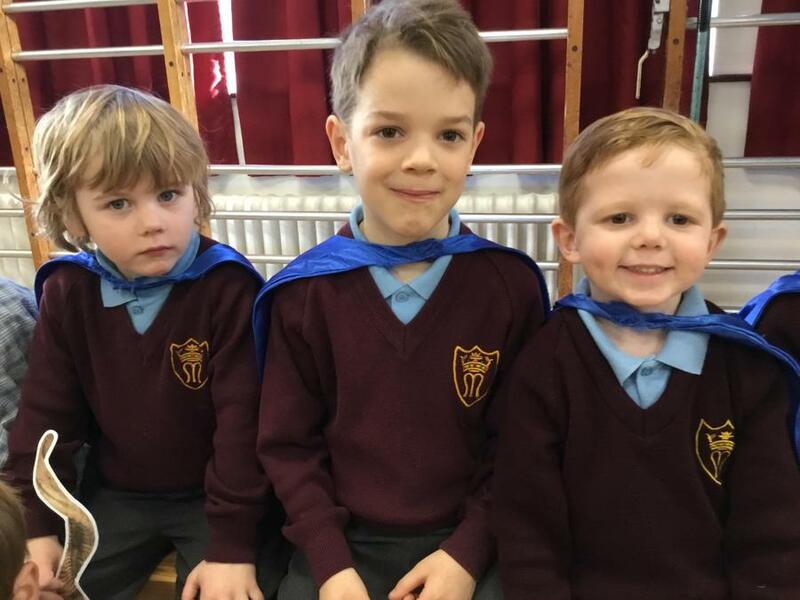 Well done Dragonfly Class for getting us thinking and for presenting the story so clearly and confidently.